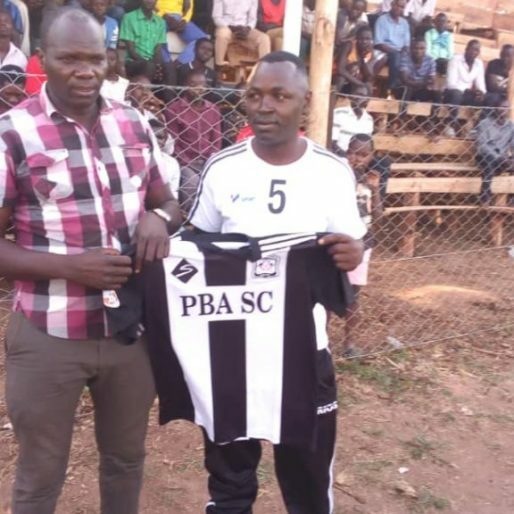 ZOMBO – With the season winding up, Paidha Black Angels have named their fourth coach of the season. The Arua based side will see Anthony Ssekito take over the ruins at the Zombo based club for the remaining six games of the season. Ssekito comes in just over a week after Charles Ssenyange mutually agreed to end his caretaking role at the club. Ssekito becomes the fourth person to take over at Paidha after Ssenyange, Muhammad Kisseka and Richard Kiwanuka. Initially, Kiwanuka replaced the unqualified Allan Kabonge straight after Paidha were promoted to the top tier but did not take charge of a single competitive game, sighting improper management. After he stepped down, Kiseka took over and guided the club through the first round and he was later asked to step aside due to what the club termed as ‘indiscipline’ issues. He was replaced by Ssenyange a few months ago but he was too asked to step aside as the team failed to leave the bottom of the log. By the time Seekito takes over, Paidha are still bottom of the StarTimes Uganda Premier League with only 12 points from 24 games. They are currently 11 points away from safety and looked destined for the drop. The CAF B holder has previously worked with big league sides Kitara FC and Kyetume FC and Amuka Bright Stars. He will be deputised by Ronald Nsubuga who also doubles as the goalkeeping coach. Ssekito’s first game will come away to Express FC at Muteesa II Stadium Wankulukuku.